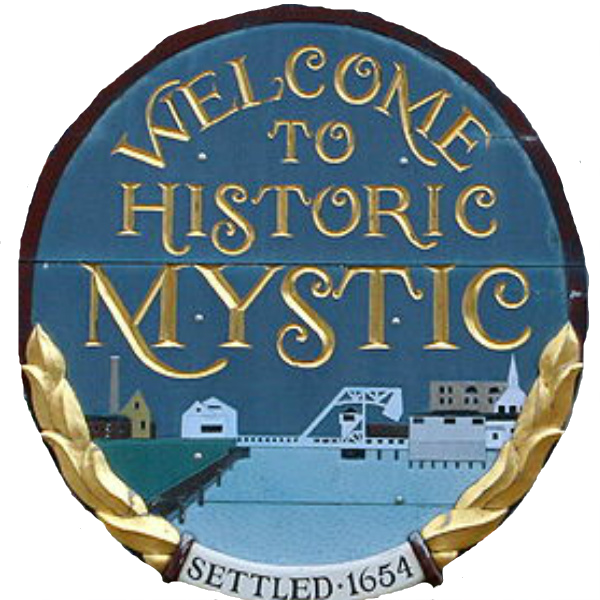 CNN selects Mystic as a BEST seaside escape.CNN just selected Mystic, Connecticut as one of five “Summer hideaways: Best U.S. Seaside escapes.” Very cool and we agree of course. Visit the article to see what CNN had to say about our little town and region. We’re right in there with Nantucket, Massachusetts; Ogunquit, Maine; Watch Hill, RI (our beautiful neighbor); and Pacific Grove, California.